Works Perfect! Thanks Pal ! 2 days searching THIS solution! 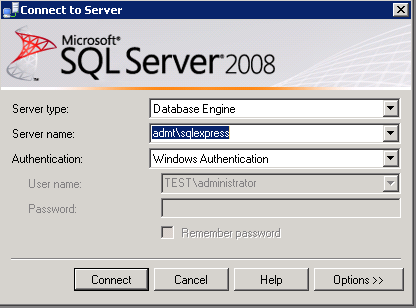 It should not be “Add features to existing SQL Server” but “Perform a new installation of SQL Server 2008”. But anyway – a great article. Thanks! Thank you Luxxer, you are right!. I had the same issue, I selected the add feature but couldn’t be able to select Management tools and when I select Perform a new installation, the “management tools” was there and worked. 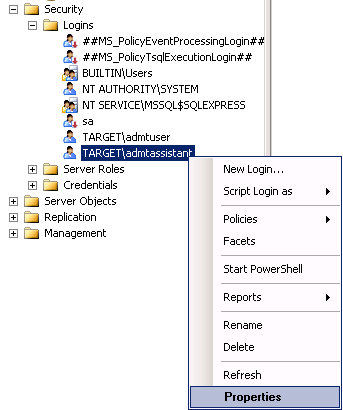 Once that is installed you can install the “SQL Server Shared Management Objects”.